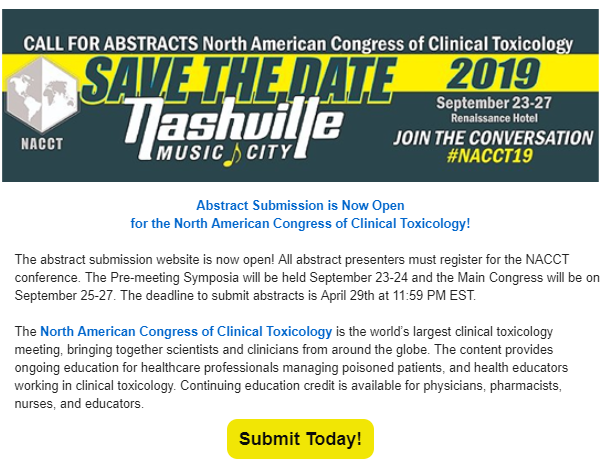 NACCT is an annual conference that allows physicians, pharmacists, nurses, and scientists from around the world to participate in the sharing of knowledge on a wide variety of clinical toxicology topics and issues. In addition, the congress includes presentation of original research papers, a number of symposia, as well as other traditional and novel continuing education sessions. Follow #NACCT2019 on Twitter to join the conversation! William C. Moyers has spent his career helping people who are just like him. People who struggle to overcome the deadly grip of addiction to dangerous substances. He uses his own life’s experiences to highlight the power of addiction and the promise and possibility of recovery from it. As a national advocate for the renowned Hazelden Betty Ford Foundation, Moyers carries the message of hope, help and healing to audiences everywhere and has appeared on Oprah, Larry King Live, Good Morning America and National Public Radio. His memoir has been a New York Times best-seller. Now he shares his story with us, but does so in the context of the opioid epidemic that has affected everyone. 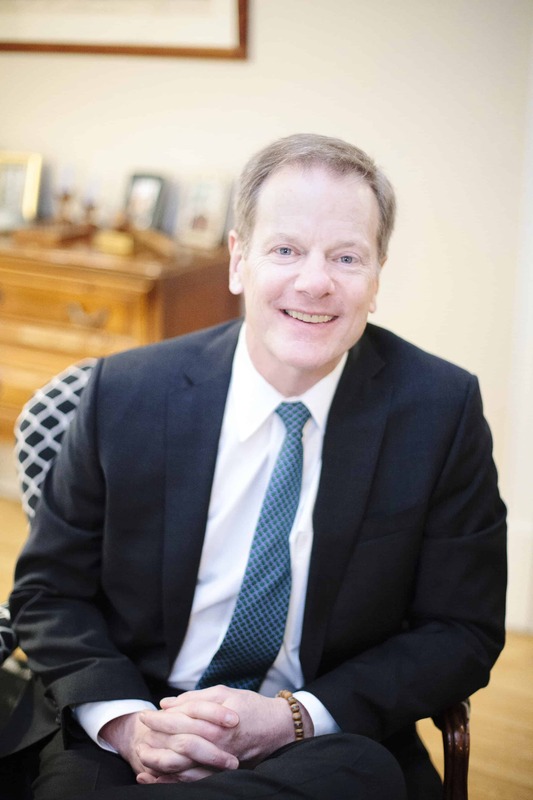 Moyers offers his insights in how best to help somebody access treatment, what to look for in considering treatment options and what it really means to recover from this chronic illness. Abstracts - Deadline April 29! Maximize your investment in NACCT and view educational sessions that you were unable to attend during the meeting online through the PROLibraries website! Your PROLibraries login will give you access to the available CE credit and recorded educational sessions presented as part of the recent NACCT meetings you have attended (San Francisco in October, 2015 and Boston in September 2016). For technical assistance, please contact the Support Desk online or by phone (877) 796-1325. For questions about NACCT or continuing education credit, please contact Nakera Dumas at the AACT central office by email or by phone (571) 488-6000. Download the Attendee Hub Mobile App from the Apple or Google Play stores so you can stay current with real-time conference updates and notifications. Search “Crowd Compass Attendee Hub” in your provider’s app store. Once you have downloaded the Attendee Hub app you can do a search for NACCT. You will find a complete schedule, full-text abstracts, speaker handouts, and additional conference information all only a tap away. After you download the app, you will login using your email address and a verification code will be emailed to you. You can also access the app by going to https://crowd.cc/nacct18.